Alison has been a member of AAPNZ since 2005 and was granted the Associate designation in 2012. 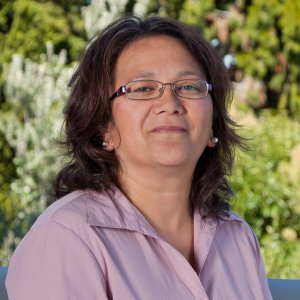 She has a NZ Diploma in Business and gained AAPNZ Certification in 2008. 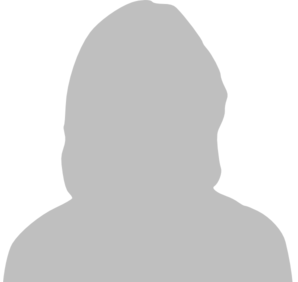 A past-President of Wellington Group, she has served several years on the Group Management Team in various roles. 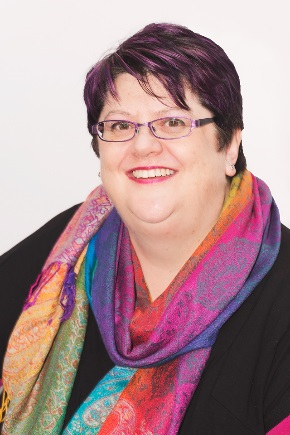 She was instrumental in the organisation of the Wellington AAPNZ national conference in 2012 and was a finalist for the Administrative Professional of the Year Award in 2007. 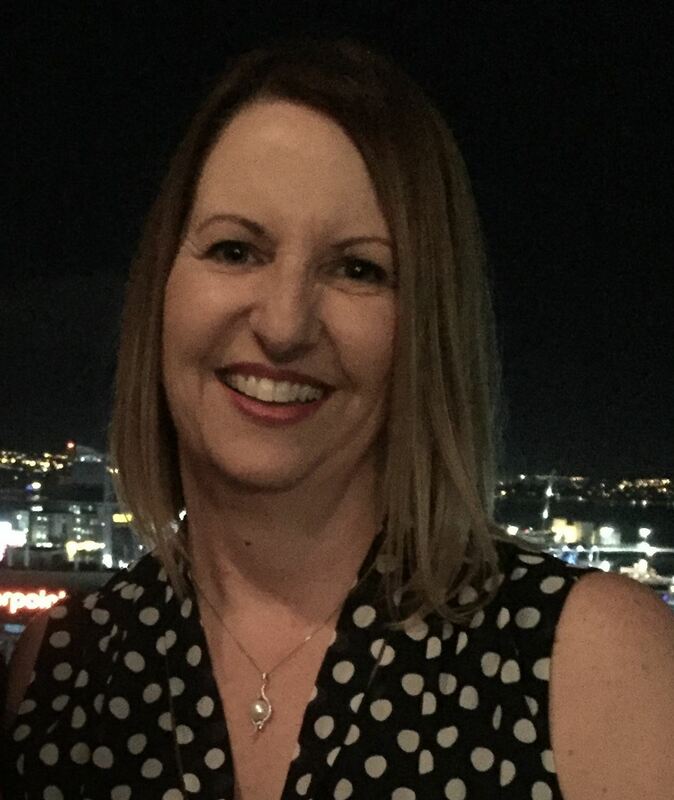 With a background in PA positions, including roles with PricewaterhouseCoopers and the Reserve Bank of New Zealand, Alison is currently the Training & Education Coordinator for the Australian and New Zealand College of Anaesthetists. This enables her to use a number of advanced administrative skills with content she finds personally interesting. During the 1990’s Alison spent five years with Rotaract District 9940 as a member of the Wellington South club. She held several positions on the club’s organising committee, including President, and went on to be elected as the District Rotaract Representative for Rotary District 9940. Alison is also a past-President of a Wellington public speaking club through which she competed in debating with students from Victoria University, working her way up the Premier Reserve grade. As well as serving two years on the Wellington Speaking Union executive committee, she won the Ted Gill trophy for prepared speech and the McDonald trophy for oratory. No stranger to the spotlight, Alison has always had an interest in amateur musical stage shows and is a current member of the Upper Hutt Musical Theatre. The last show she was in was Jesus Christ Superstar in 2015. Although the musical dramatics are on hold during her term as National President, she still helps out with front of house duties when needed. In her spare time, Alison loves handcrafts and makes soft toys which she sells through craft markets under the name Little Green Tree Frog. Married to Mark, the couple love to travel, especially to the US. They have one fur baby of the feline variety named Buffy. I have been an AAPNZ member since 2002. My first administration role was with IRD in Hamilton straight after finishing at Hamilton Girls' High School. From there my administration skills were further developed at Hamilton City Council where I first heard about the organisation at a conference and eventually joined the Waikato group. Attending AP Days were a highlight which I continued when I went to work at Waikato DHB. I am now working with the NZ Transport Agency. I was raised on a farm near Kawhia harbour and of Ngati Mahuta o te Hauaru and Ngati Maniapoto descent. I am now living in Ngaruawahia with my partner and son who is attending Fraser High School. My daughter has left home and working with my brother's business. I am passionate about our profession and as Professional Administrators believe that we are more than just admin. Over the past years I have been on the Waikato GMT as its Group Administrator, President and various support roles. I am looking forward to my term as the Northern Regional Leader to gain experience in a senior environment as well as share the passion I have with fellow members. Back in 2004 my manager at the time encouraged me to join AAPNZ for professional development and networking opportunities. Since that time I have had some extraordinary experiences and made many wonderful friendships. I have been actively involved in the Group Management Team since 2013 and have had a couple of stints as Group President. This year I accepted the role of Southern Regional Leader. My career started way back when I left school and worked in a lawnmower shop. Since then, I’ve taken time out to have a family but still keeping up with the latest advances in technology by working part time and studying, eventually moving into Administrative Support and Executive Assistant roles with various organisations. I enjoy the challenges that I deal with on a daily basis and no one day is ever the same! Having managed administration teams where dealing with different personalities, learning styles and seeing people move on to great career adventures has provided me with a passion to assist others to achieve their goals. It is amazing seeing people discovering that they are actually capable of reaching the stars – something that I have the pleasure of experiencing in my various roles. Attending Executive Secretary Live in Auckland was a highlight for me and I intend to continue with my personal and professional growth. It’s never too late to learn new tricks and skills. Outside of work I keep myself busy with trying to maintain a healthy lifestyle, lots of walking, attending team fitness training and as well as spending as much quality time as possible with my family and friends. This could be you! Contact National President Ali McKessar for details.